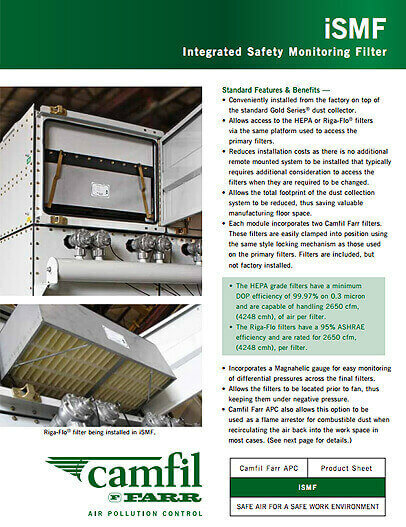 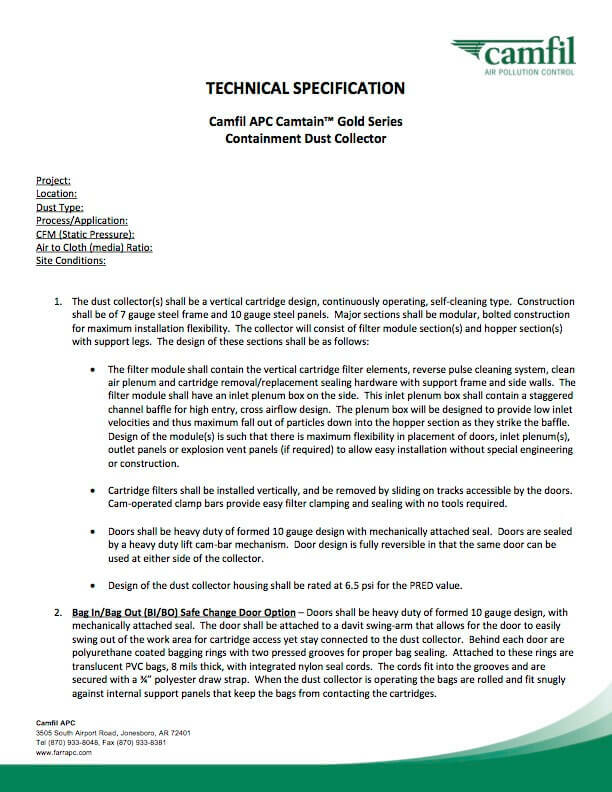 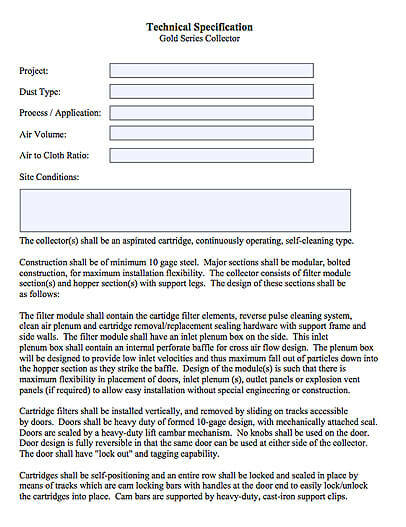 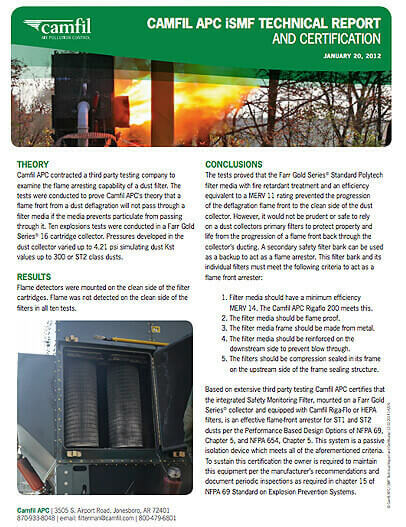 Camfil APC sales representatives are qualified experts in industrial dust and mist collection. 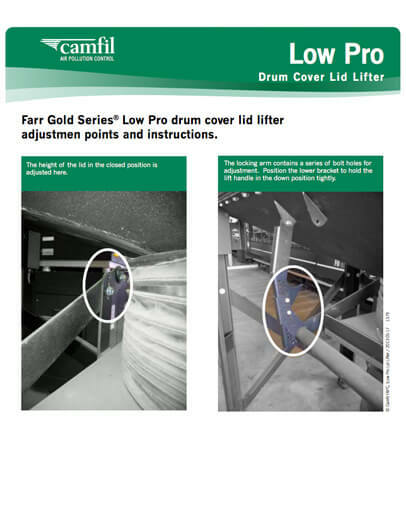 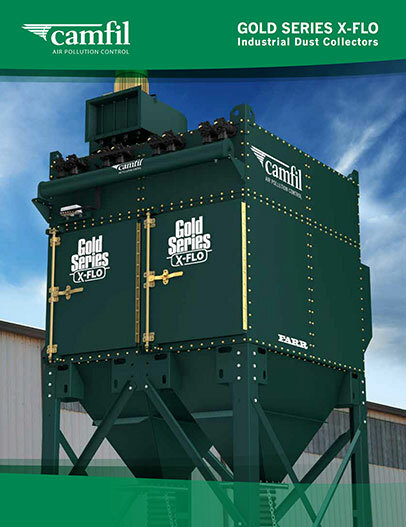 Years of experience in the application and installation of dust collecting systems are complemented with continuous, technical training from Camfil APC. 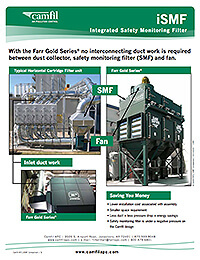 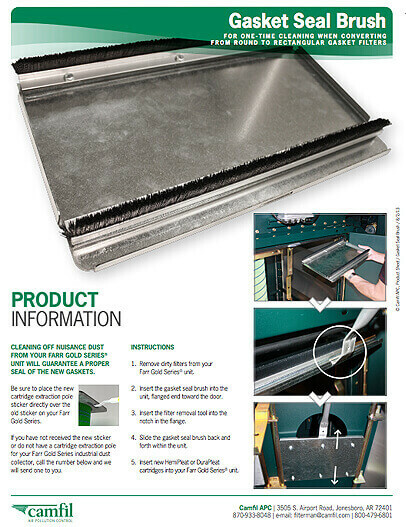 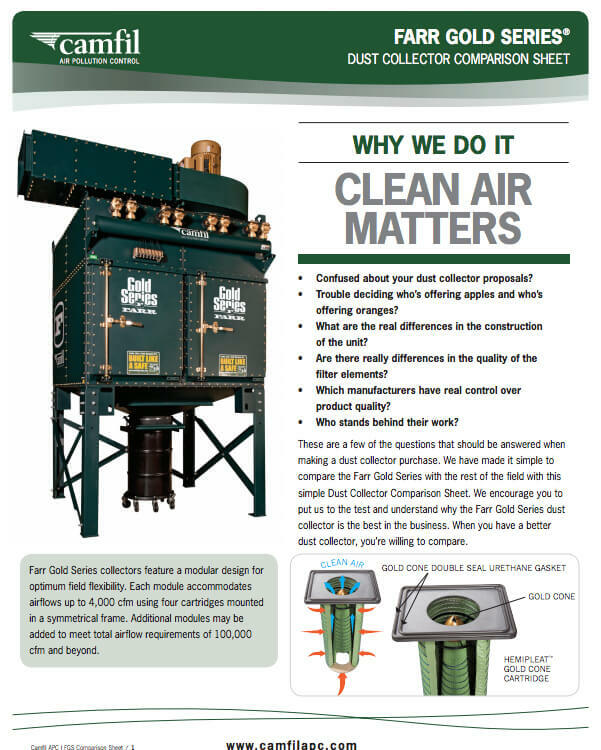 All of our reps have the highest degree of knowledge regarding the features, benefits and proper application of our dust, fume and mist collection products. 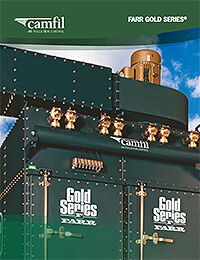 Please contact us here at Camfil APC and we will quickly put you in touch with one of our sales reps in your area. 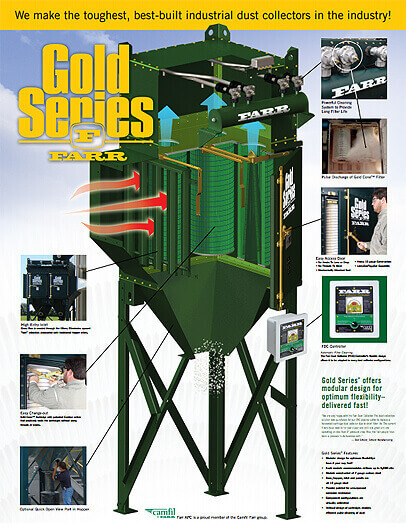 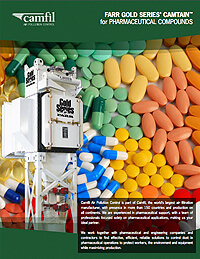 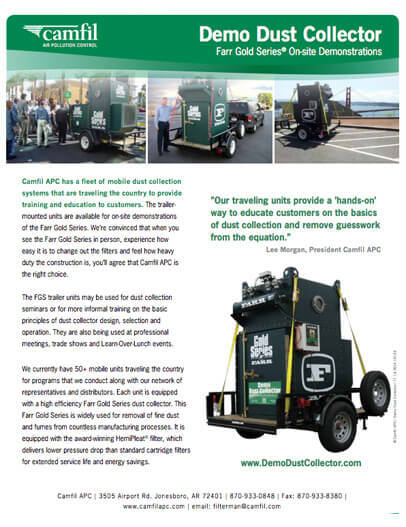 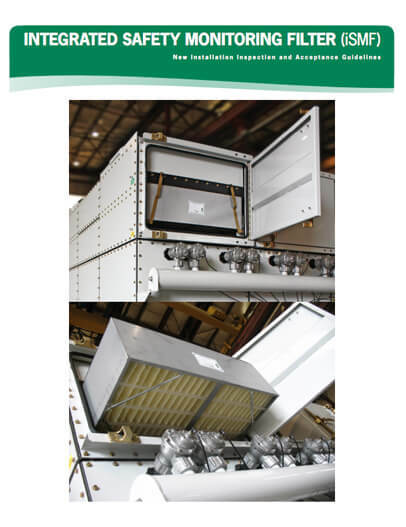 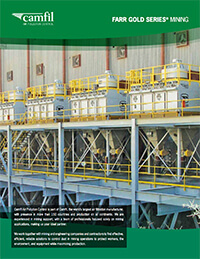 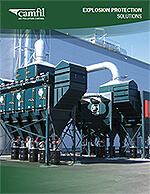 Camfil APC has a network of dust collector sales representatives covering all areas of North America, including Canada. 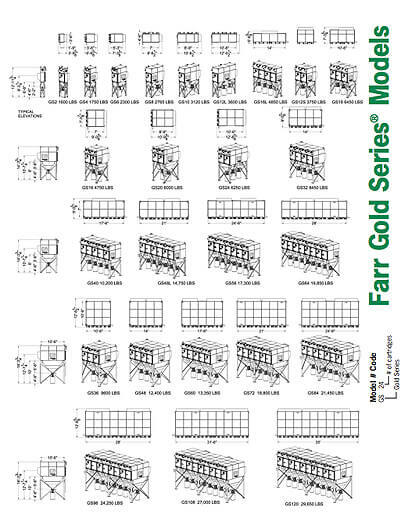 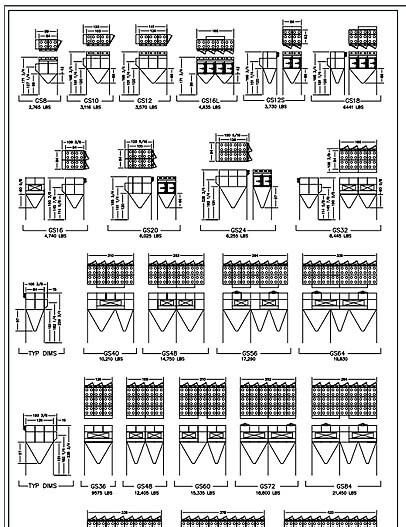 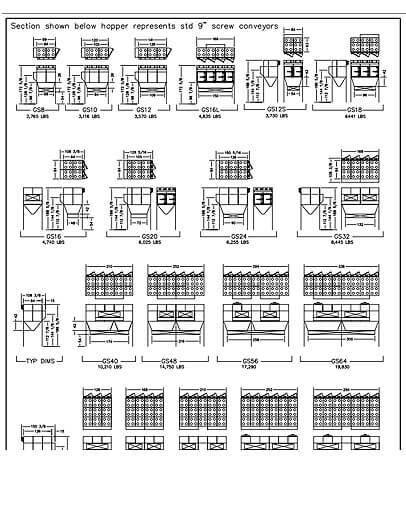 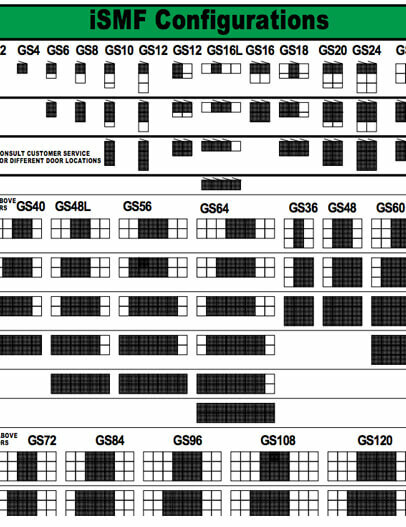 We sell worldwide and have facilities in Europe, Australia, Southeast Asia, South and Central America, Mexico, Puerto Rico and the Dominican Republic. 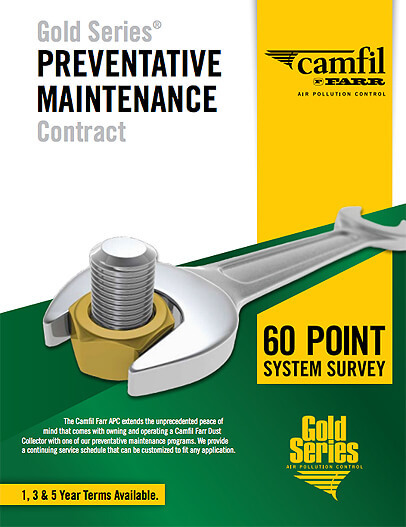 Again, please contact us here at Camfil APC and we will connect you with the right sales representative.